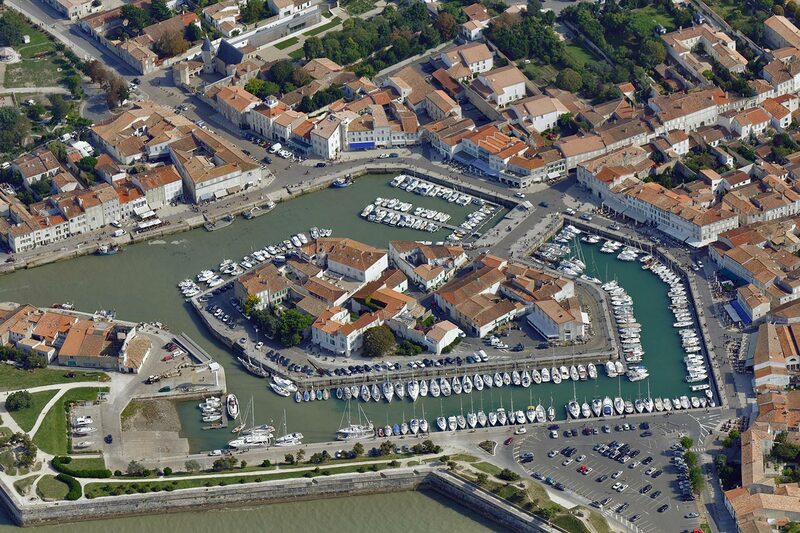 Located off the coast of La Rochelle in the Atlantic Ocean, La Baronnie Hôtel & Spa is the perfect holiday destination. 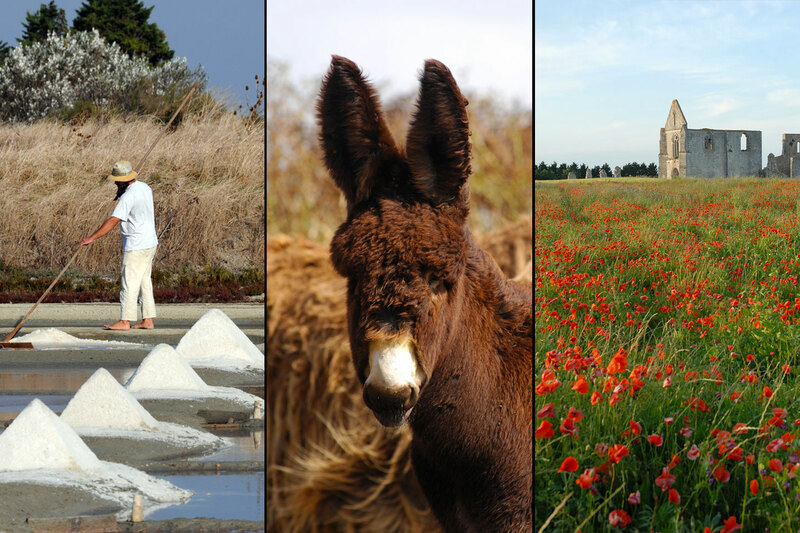 Whether you like sports, historic architecture or fine dining, can’t get enough of cycling, golf or sailing, or simply love lying around in the sun and taking invigorating dips in the sea, the Île de Ré has everything you could possibly need, whether you’re travelling in a couple or a family. La Baronnie Hôtel & Spa in Saint-Martin de Ré is the perfect base for visiting the area and all it has to offer. 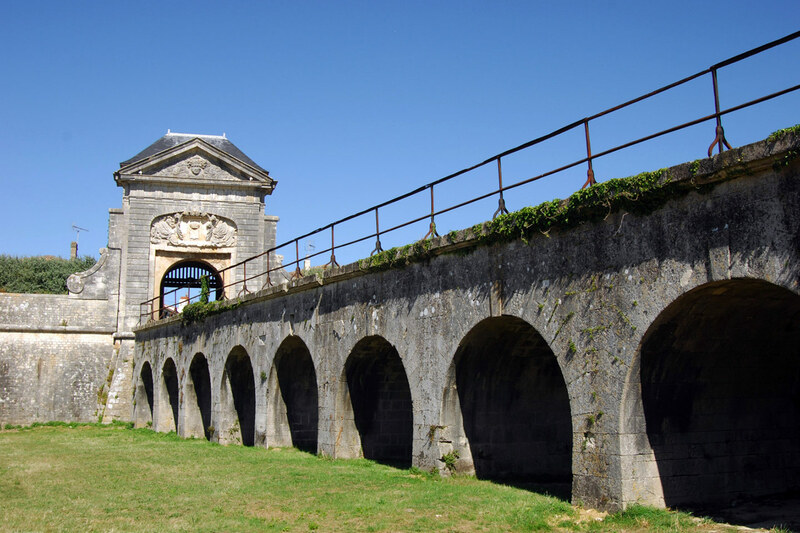 With ten villages spanning across 32km, the Île de Ré is the perfect destination for bike and walking tours. Since the end of the 19th century, the Ile de Ré has been celebrated for its vast sandy beaches, lined with wild sand dunes and maritime pines. 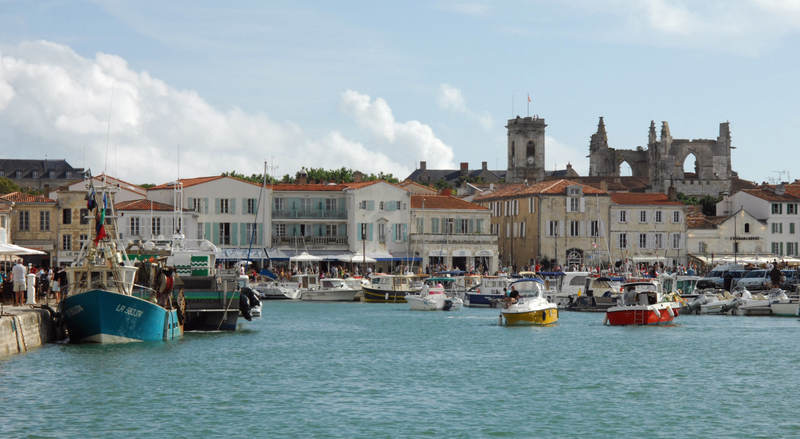 Here on the Ile de Ré, we have a long-established reputation for gastronomy. Our AOC (appellation d’origine contrôlée) potatoes and Fine de Claire oysters are known far and wide, as the popularity of the seaside oyster shacks along the cycle paths testifies. 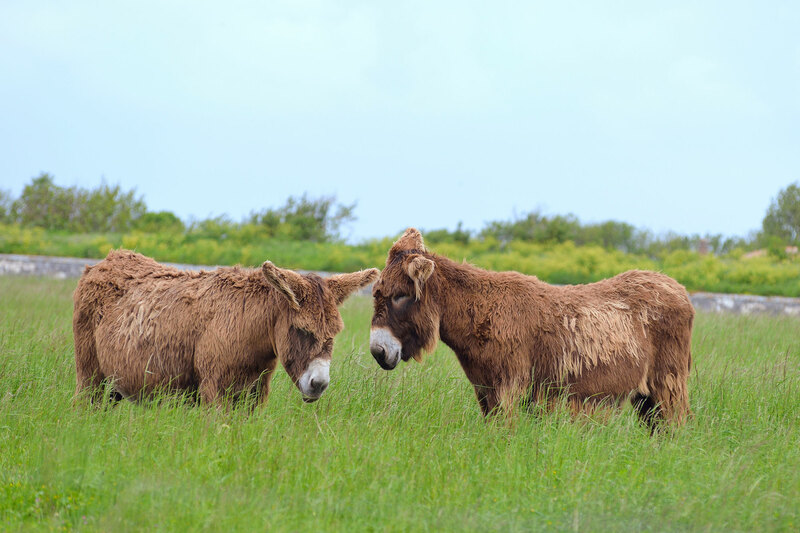 The north of the Ile de Ré boasts the wildest landscapes, as well as the Trousse-Chemise aux Portes 9-hole golf course on the ocean front, a putting green, a bunker, a driving range on the marsh and a pro shop. Open all year round. Whether you’re a seasoned sailor or just a beginner, looking for windsurfing, an Optimist, a dinghy or a catamaran, you’re sure to find the right training course for you among the sailing and nautical schools on the Île de Ré. With 130km of perfectly flat bike trails that are off the beaten track and far from any traffic, the Ile de Ré truly is a cyclist’s idea of heaven. 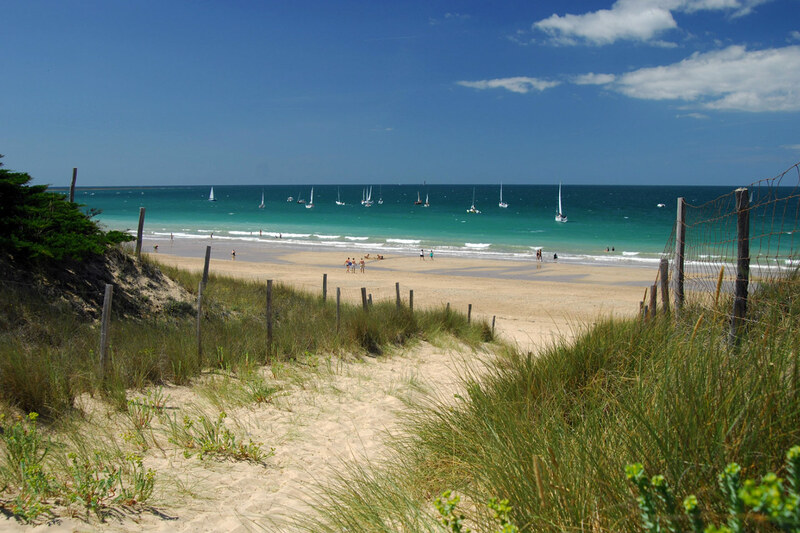 Many Ile de Ré beaches attract surfers from the entire Charente-Maritime region and beyond. The best surfers flock to La Conche beach in Saint-Clément, Les Grenettes beach in Sainte Marie de Ré, and Les Gouillauds in Bois.